Tested on quality to ensure reliability, durability, and longevity. Timeless style. On the road and off. 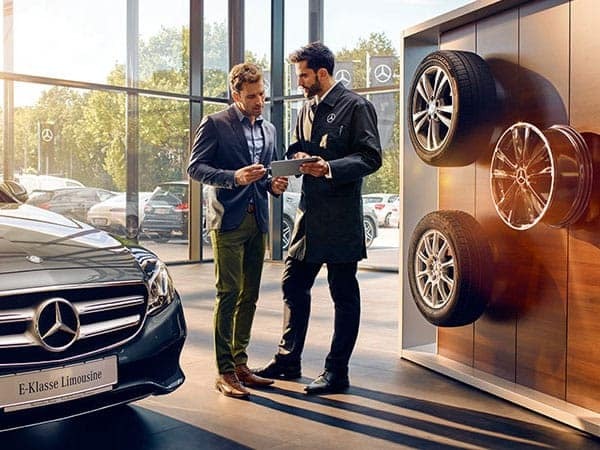 In every detail, the Mercedes-Benz collection reflects the same devotion to perfect design and the highest quality materials as the vehicles bearing the Mercedes-Benz star. 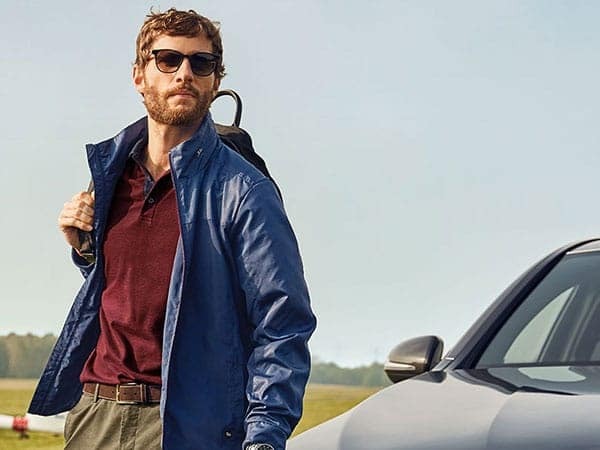 Our offering of elegant watches, leather goods, premium fashions, and sports accessories ensure you will continue to enjoy Mercedes-Benz wherever the road takes you. Mercedes-Benz approved tires are measured against up to 50 parameters in the laboratory, on the test bench, on the track, and at Autobahn speeds. They are only given Mercedes Original (MO) or MOExtended (MOE) designations after passing stringent tests related to handling, snow and wet road traction, noise and tread wear. Tires carrying these seals are the only ones that have been approved for optimal safety and performance and have been specially designed for your Mercedes-Benz vehicle.